Intel recently announced achieving full representation of women and underrepresented minorities in our U.S. workforce two years early, but our work does not stop at our doors. Our commitment extends beyond hiring and retention to creating a diverse and inclusive supply chain with the companies we do business with globally and the communities in which they operate. 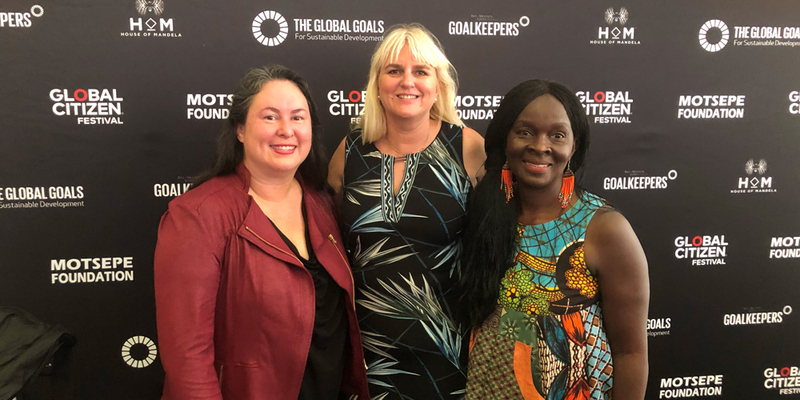 At the Global Citizen Festival in July 2017, Intel made a commitment to spend $100 million with women-owned businesses around the world by 2020. More than a year ahead of schedule, we have reached the $100 million goal and are now doubling our commitment to spend $200 million with women-owned businesses by 2020 globally. This goal is an important element of the 2015 commitment Intel made to increase spending with diverse suppliers to $1 billion annually by 2020. According to WEConnect International*, women-owned businesses account for less than 1 percent of the vendors contracted by large corporations. By partnering with non-governmental organizations, such as WEConnect, we can better identify and certify suppliers, and invest in building their capability to manage and deliver services. This commitment is a step to narrow the vast gap, but we can’t do it alone. We hope our industry partners will join us in pledging to increase spending with women-owned businesses. We continue to actively support growth in certified, women-owned businesses globally, like Reve Productions*, an events management firm based in South Africa. Certification has opened doors and enabled it to do business with Intel and other multinational companies. Reve Productions has grown significantly as a result. In December, we are also sponsoring the first WEConnect conference in Japan, to support women-owned businesses and their economic empowerment. Intel is integrating supplier diversity throughout its procurement processes so that diverse-owned businesses will have greater opportunity to compete in the global marketplace. We do this by creating more opportunity and fostering economic empowerment for suppliers and the communities in which they operate. In addition, this work strengthens our competitive edge with a diverse range of suppliers. This year, Intel’s Supplier Diversity and Inclusion program expanded to reach 20 countries with active certification programs. We achieved $650 million in annual spending with diverse suppliers in 2017, keeping us on track to reach our 2020 goal of $1 billion. To see full details of our progress to date, read Intel’s most recent Corporate Social Responsibility Report. Our 2018 progress toward all our Diversity & Inclusion goals will be available in the next Corporate Social Responsibility Report to be published in early 2019. Our collective and focused efforts on diversity and inclusion across our supply chain will result in long-term benefits that enable economic growth and our global communities to thrive. 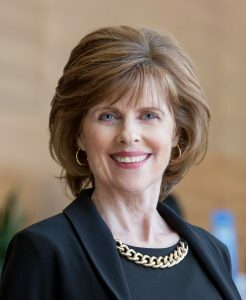 Jackie Sturm is a corporate vice president and general manager of Global Supply Management at Intel Corporation.